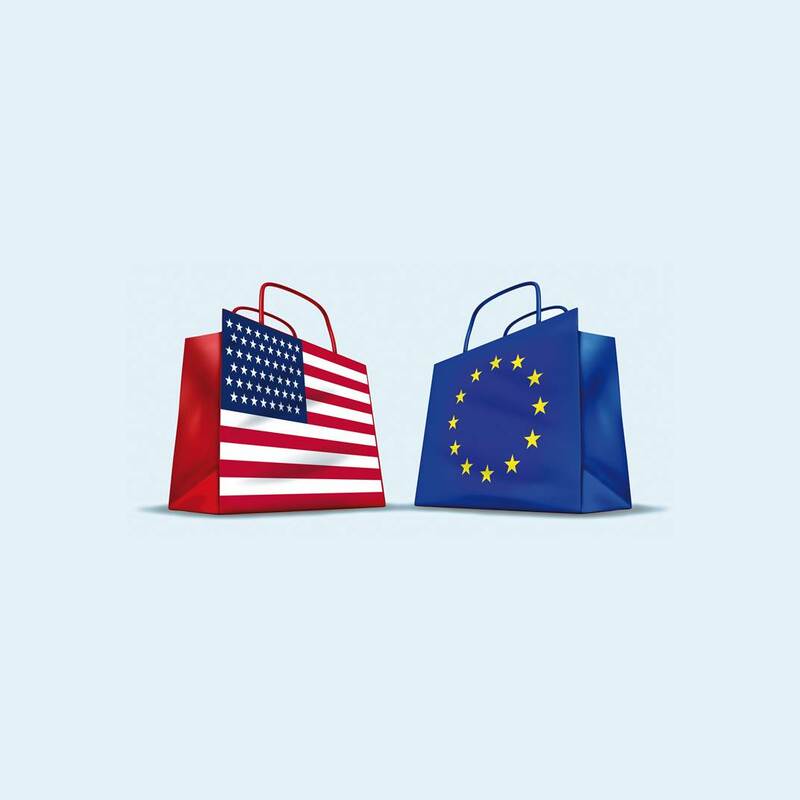 I have joined a submission to the EU consultation on investor-state dispute settlement (ISDS) in the planned Transatlantic Trade and Investment Partnership (TTIP). The submission, prepared by Harm Schepel, Gus van Harten, Horatia Muir Watt and Peter Muchlinski, raises a number of serious concerns, which I hope will attract greater attention in the debate over the coming months. It can be accessed here. This entry was posted in Uncategorized on July 16, 2014 by nkrisch.